We firmly believe in our motto that "You Deserve the Best" and we strive to provide optimal quality dentistry for our patients. We take the utmost care with each patient by providing comprehensive dental treatment utilizing teamwork and modern technology to obtain the best possible results. Dr. Richard Hansen grew up in Warren, Pennsylvania and graduated from Warren Area High School. He then attended the University of Pittsburgh graduating with a Bachelor of Science degree in psychology and biology. He also attended the University of Pittsburgh for his Dental Medicine degree where he met Dr. Torba. After graduation, they elected to become partners and begin a practice along Rt 217. Dr. Hansen married Karen Ostroski from Glassport, Pennsylvania and raised two children in Unity Township. 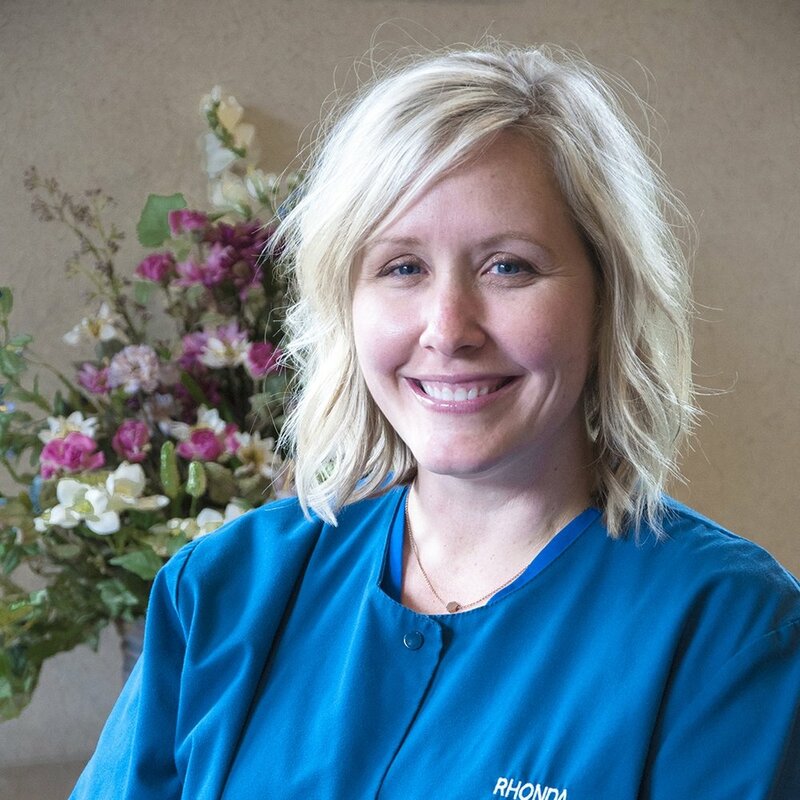 Dr. Hansen is a member of the American Dental Association, Pennsylvania Dental Association and the Odontological Society of Western Pennsylvania. He and Dr. Torba have been in private practice in the same area for over 30 years. Both doctors have prioritized continuing education and have attended National Dental Conventions and have taken extensive courses by the Seattle Institute for Advanced Dental Education conducted by Dr. Frank Spears, and the Dawson Institute in Florida conducted by Dr. Pete Dawson.